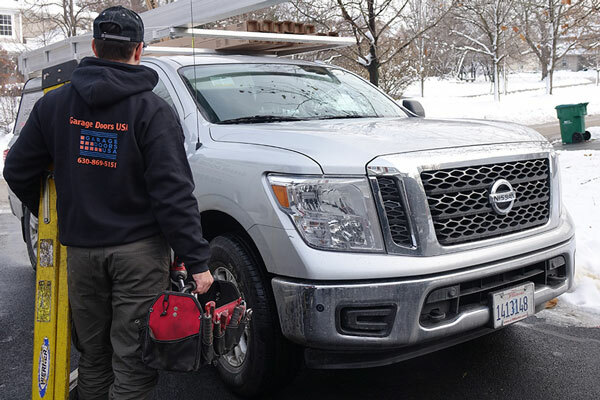 We are happy to provide all types of garage door services in the area of Carol Stream, a beautiful village located in DuPage County, Illinois. 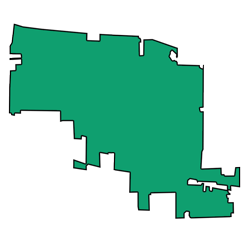 A very interesting fact about Carol Stream is that it ranked as 49th on the list of 100 best places to live in the United States. 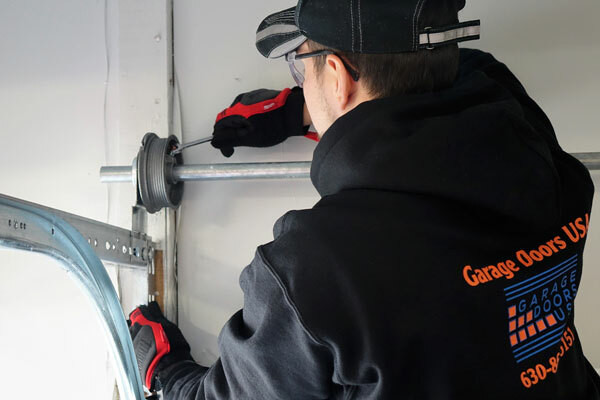 As a local company, we guarantee fast arrival time and same day service to all residents of Carol Stream who are stuck with a broken garage door and need our assistance. 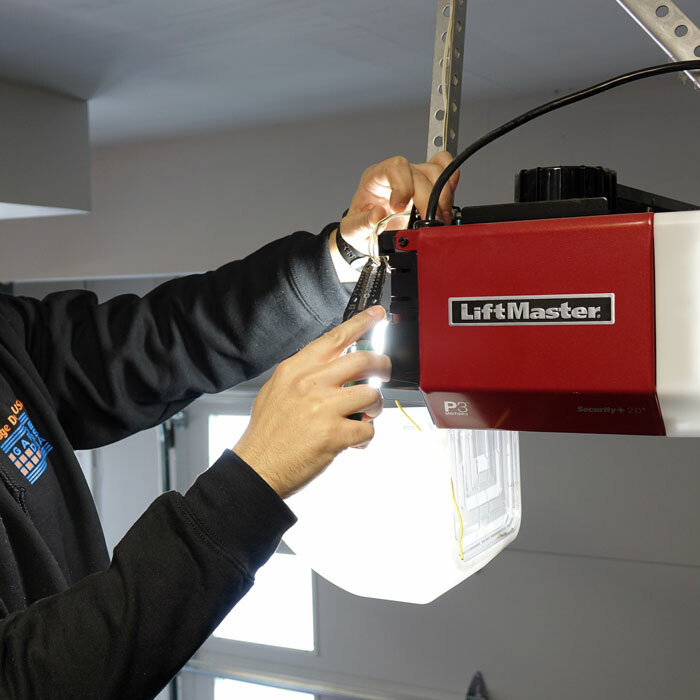 If you want to avoid garage door problems as much as possible you should always hire a trusted garage door specialist for any garage door installation and repair projects. 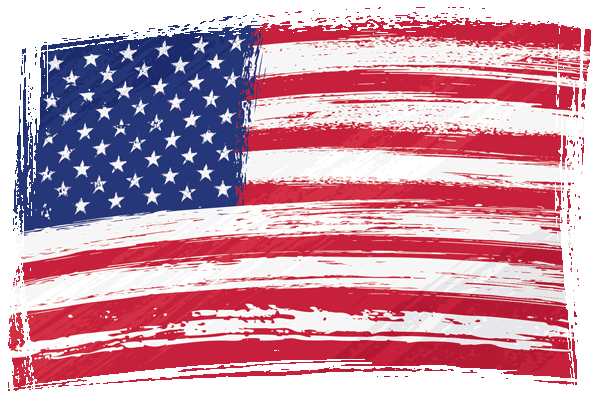 Garage Doors USA is known of the super fast response time and high-quality garage door repair and installation services. 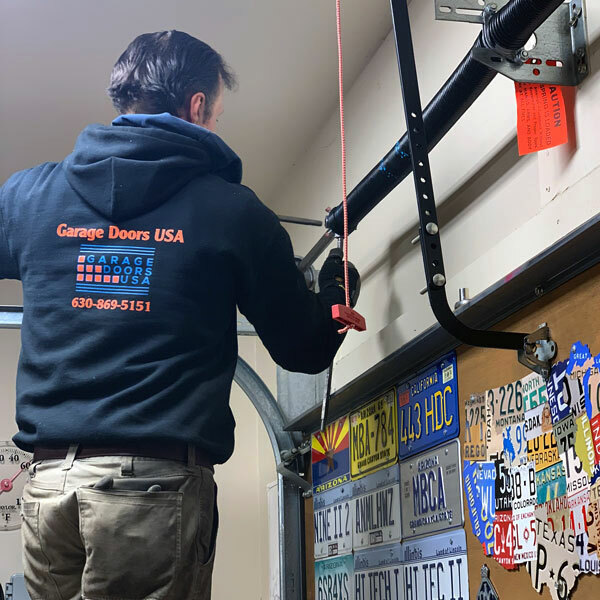 Our certified garage door service technicians always use the best garage door parts for any garage door repair and installation projects in the area of Carol Stream, IL. 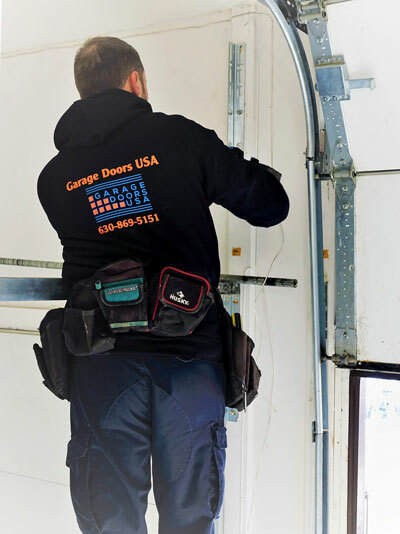 Broken garage door spring and garage door cable replacements are probably the most common types of repairs our technicians perform almost every single day in Carol Stream. A broken garage door spring will prevent your garage door from coming back down. In the case of a broken garage door cable, more often than not your garage door will end up off-track. 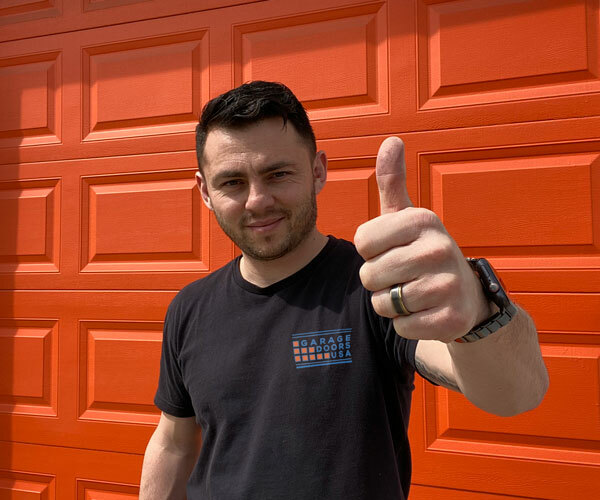 If you are looking for a garage door repair expert in Carol Stream, IL call our office at 1-630-470-2988 and our garage door technician will assist you shortly. One morning, while rushing out the door to get to work, we realized we can't open the garage door. Panic set in and we started looking into companies to come save us (since our cars were stuck inside!). So we called a bunch of companies, but only Illinois garage door repair could promise to come in the next hour and free our cars! We are forever grateful for you guys! Our new opener is now WIFI enabled and we control our garage door from our phones! These guys have the latest technology and they know what they do! - Violeta and Peter O. 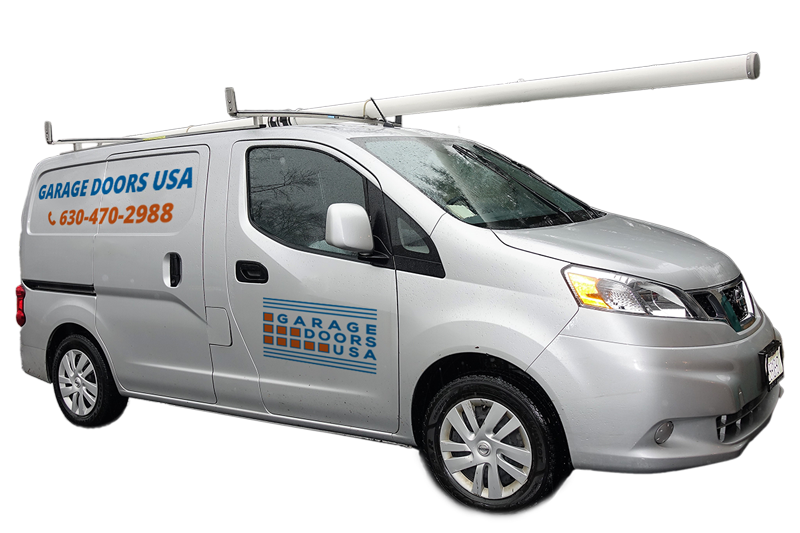 We provide fast and reliable garage door repair and installation services across entire area of Carol Stream, IL.